This looks like an evolution of the previous Angry Birds Star Wars game, which was actually kind of enjoyable. 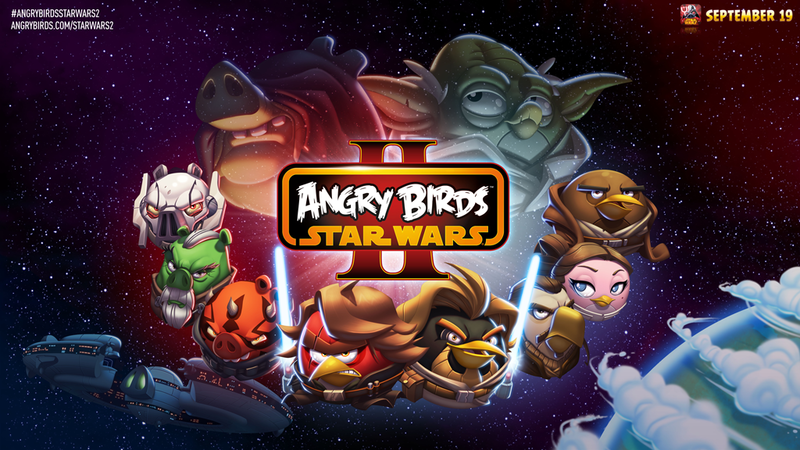 The prequel-infused sequel will have more birds with new powers, and a completely new way for Rovio to make money: Telepods. Telepods are small figures that can be beamed into the game whenever you want. So you can take your little Yoda figure, attach it to the stand, and place it on your device's camera. The game scans the code on the figure, and bam, it's in the slingshot ready to go. This basically lets you pick which bird you want to use and when. The 30 Telepods will go on sale at retail this September. The game is out on September 19th, but no pricing was announced for it or the Telepods. 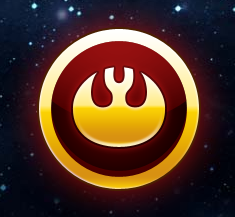 Rovio also refused to comment on the possibility Jar Jar Binks would appear in Angry Birds Star Wars II. It's a little suspicious they went out of their way to mention that, hmm? I gather that's some sort of thing people don't like. I wouldn't know because those movies never happened.